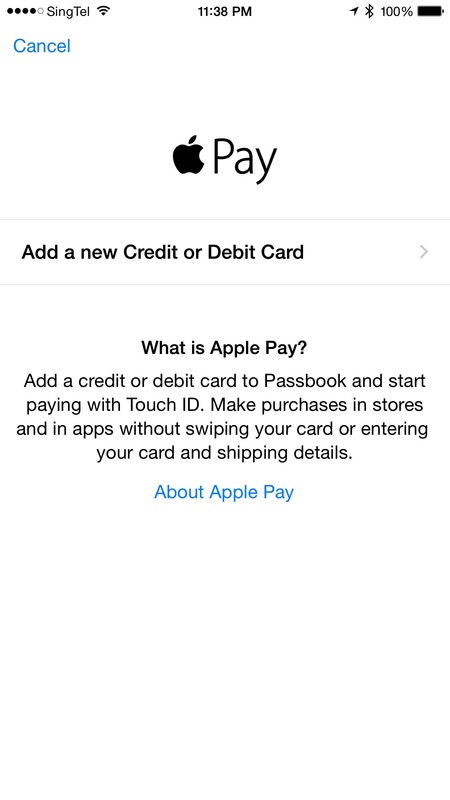 If you have a US credit or debit card, you can use it with Apple Pay in Singapore. You don’t need to have an US iTunes Account or behind an US IP. 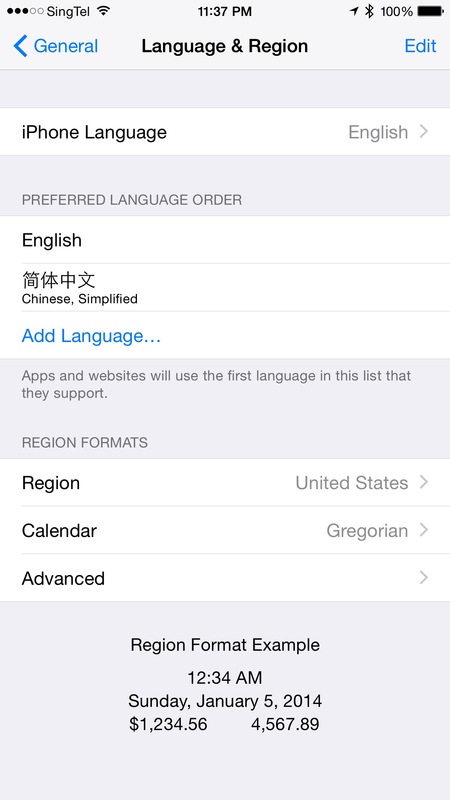 Just go to Settings -> General -> Language & Region -> Region and choose United States. 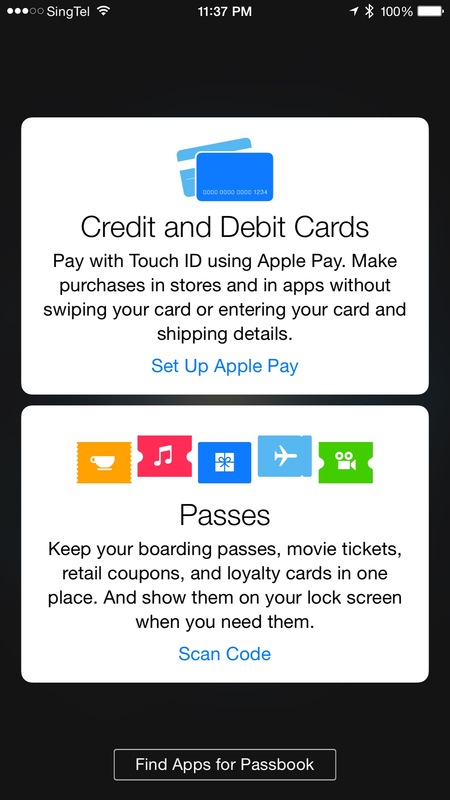 After that open up Passbook and tap on Set Up Apple Pay. In the next screen, tap on Add a new Credit or Debit Card and proceed on to setup your US Credit or Debit Card. Once done, you can use it at all MasterCard’s PayPass or Visa’s payWave terminal (it doesn’t work on NETS FlashPay Terminal). Note that it doesn’t work with a Singapore issued credit or debit card and that includes Singapore issued American Express credit card. Thanks to Vishnu Prem (@burnflare) for the video and information. 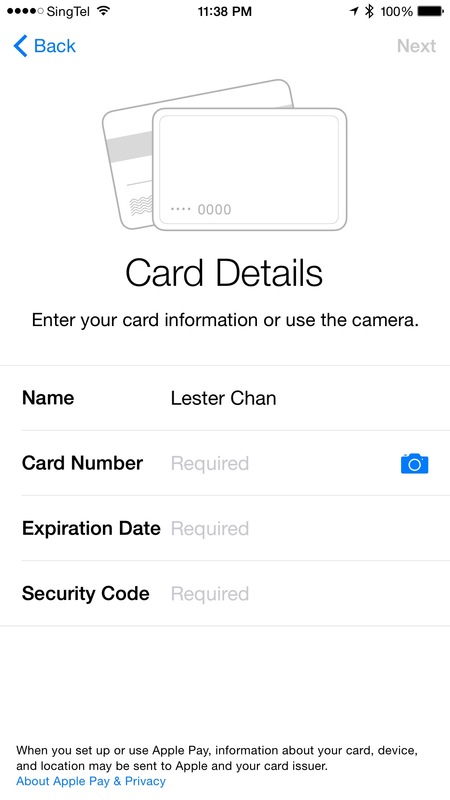 Let’s hope Apple Pay will to Singapore soon! PS: You will incur US$ to S$ conversion from the bank, so you will end up paying more. This page is generated on 19th April 2019, 14:26:55 (UTC) in 0.333s with 19 queries using 2.0 MiB of memory.